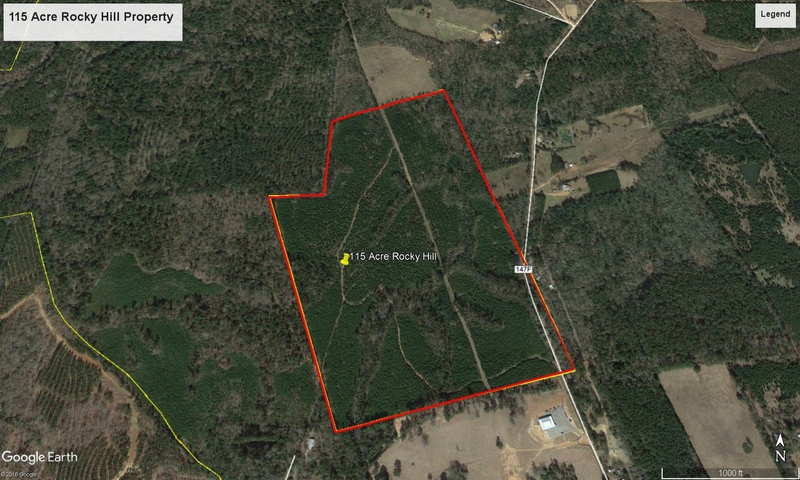 Approximately 115 acres +/- in the Rocky Hill Community in northeast Angelina County, about a mile from Lake Sam Rayburn. With frontage to Veteto Road this 10-year old fast-growing well managed pine plantation will be generating income from timber harvest in a few years. Off the grid and very secluded. Nice topography, great hunting, and a place to build your country home. Showing by appointment only. Schedule your private tour today. Final acreage will be determined by new metes and bounds survey. From Lufkin Loop 287 and HWY 103 E, travel east on HWY 103 for approximately 10 miles to Morehead Road. Turn left on Morehead road and travel for approximately .2 miles to Harley Golden Road. Turn left on Harley Golden Road and travel for approximately .4 miles. to Veteto Road. Turn right on Veteto Road and travel for .3 miles to the property. Look for IronGate Land Company For Sale sign on left. .